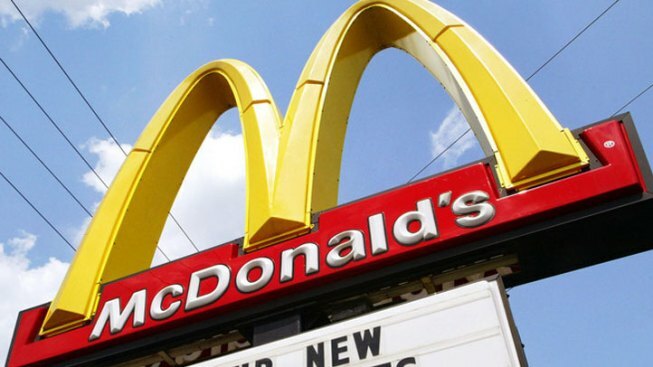 McDonald's could order up higher prices soon for its fast food menu. The timing hasn't been specified, but the Oak Brook-based company expects to raise prices for a second time this year, the Chicago Tribune reports. The price hike will help the chain cope with an expected 4 percent increase for restaurant staples like bread, cheese and beef. Still, McDonald's plans to trail the prices of its fast food competitors and monitor price hikes at grocery stores, chief financial officer Pete Bensen said. One analyst told the paper McDonald's is well-positioned to handle the "margin pressure" since it has leverage with suppliers and a strong marketing strategy. McDonald's used its marketing savvy on Tuesday to hold its first ever "National Hiring Day" when the chain invited people to apply for 50,000 jobs across the country. Job seekers packed Chicago-area franchises.